The State of Arizona requires contractors to file a license bond to activate their license. Contractor license bonds protect AZ consumers from damages caused by licensed businesses violating certain laws. The bond amount depends on your type of business and how much work you perform annually. Fill out the secure application below and our expert surety team will email you a free bond quote with the best rates available based on your business financial health. We help you get bonded quickly – save time and money while receiving Arizona’s best surety support. 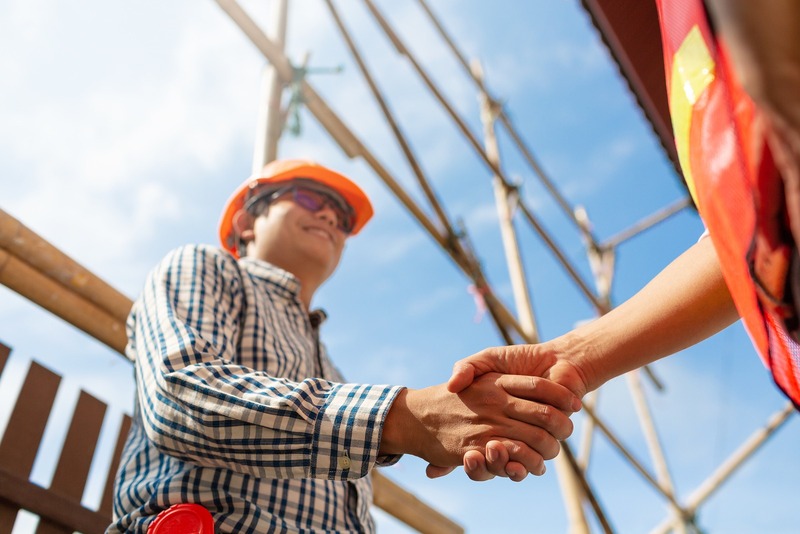 Arizona contractors are required to maintain a surety bond for the benefit of consumers who may be damaged as a result of defective construction or other license law violations and for the benefit of employees who have not been paid wages that are due to them. Arizona contractors seeking to acquire a license are required to maintain a license bond. The amount you pay depends on your personal credit. Individuals with good credit typically pay 1-3% of the total bond amount, while those with lower credit can pay as low as 7.5% of total bond amount. If you fill out the instant app above, you will get a free quote instantly and have the option to buy your bond online right then. If you fill out the application below, we will shop around different markets to find the best rate for you.